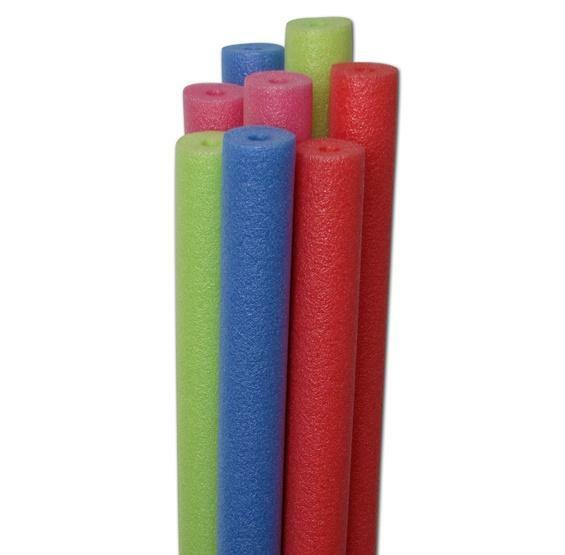 Pack of 20 standard size pool noodles. FREE SHIPPING! Pool noodles and swimming pools go together like peanut butter and jelly. 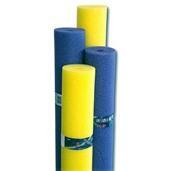 These long, soft, closed-cell foam tubes will provide a wide variety of relaxation and fun for years to come. 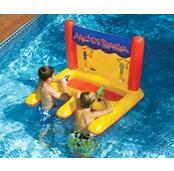 Float on them or play games with them – just have a blast with them this summer! The regular size noodles measure 2.6” in diameter by 58” in length and float over 200 lbs. 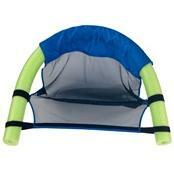 Further your fun with a set of Big Boss noodles or a noodle fun chair attachment. Standard noodles available in assorted colors only (cannot specify select colors).